Where did March go? 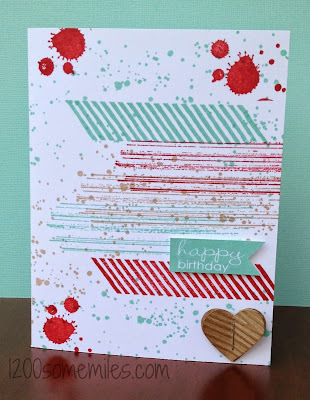 This is the birthday card that I made for my husband at the beginning of the month. 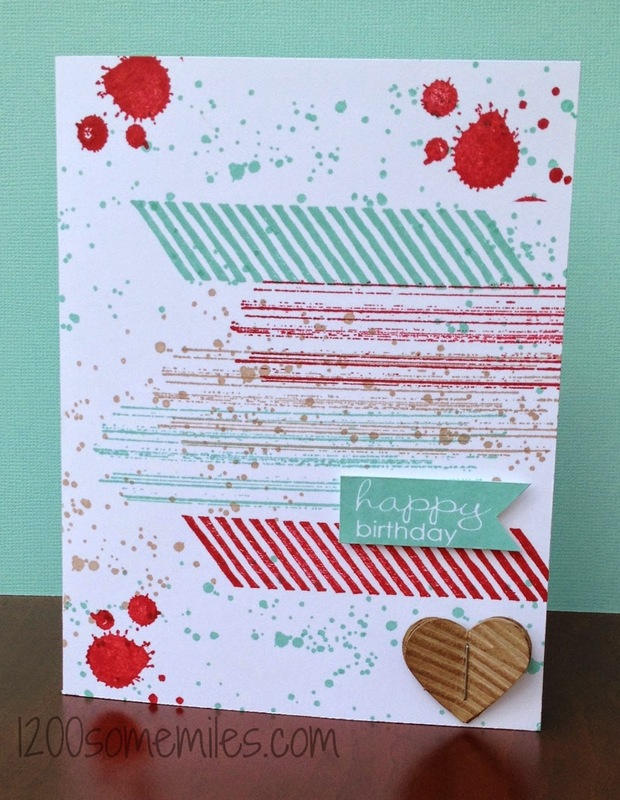 The card uses the Gorgeous Grunge and Banner Greetings (hostess) stamp sets. This is almost a one layer card, but I put the banner on dimensions and added the heart embellishment.